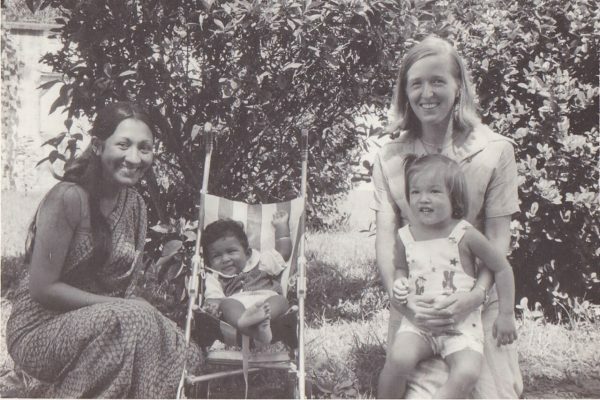 Ayesha Abed, one of the most instrumental figures in BRAC’s history, is the person behind the birth of Aarong. She initiated many of the major activities, identifying and experimenting with various crafts that women could easily produce at home. Dr Martha Chen shares her tribute on one of her most cherished friends.